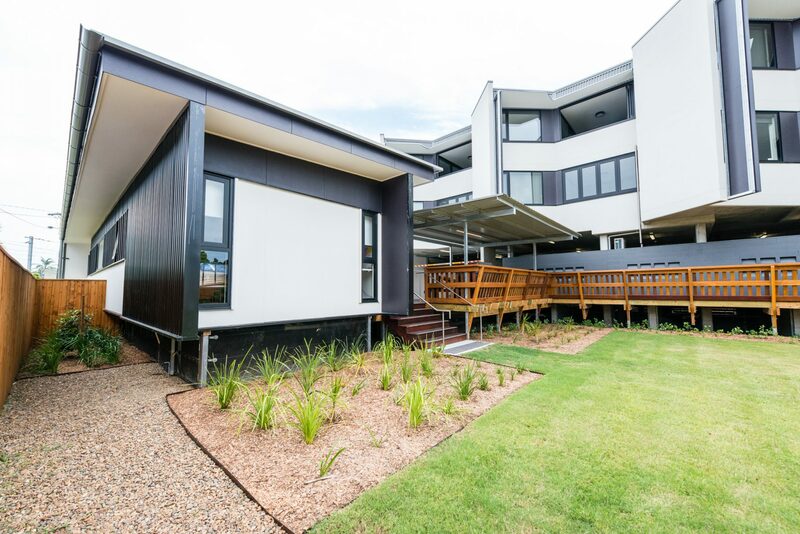 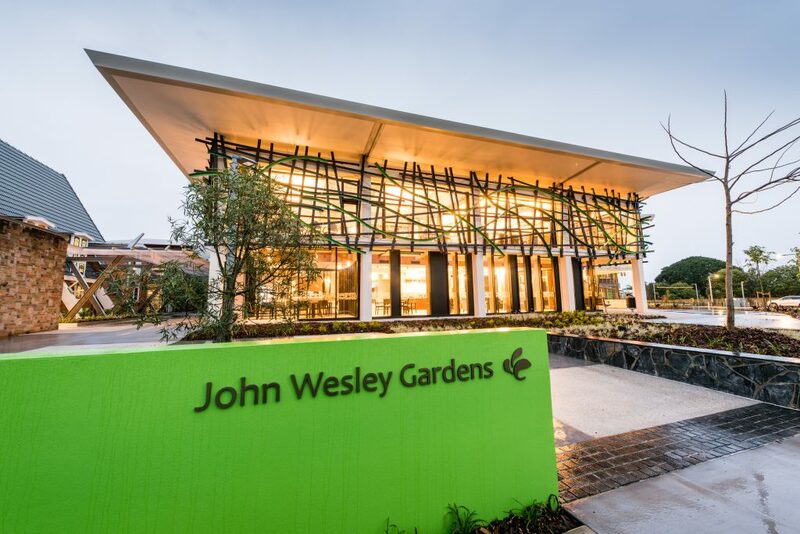 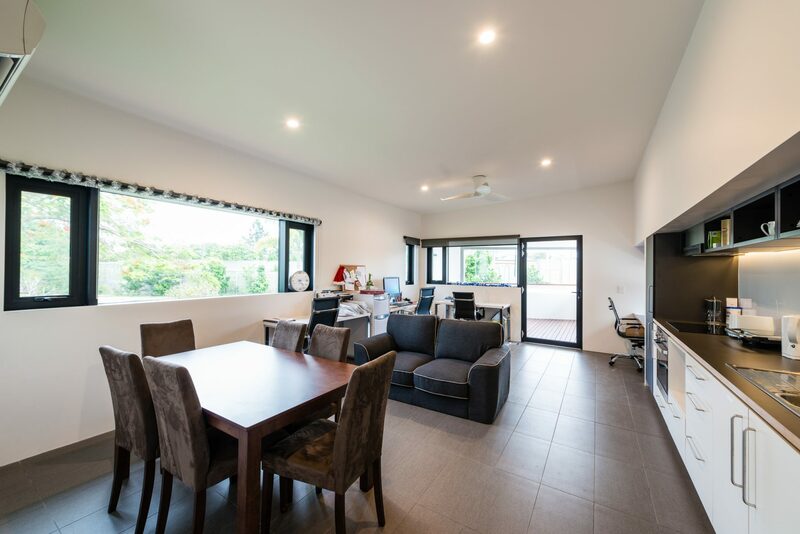 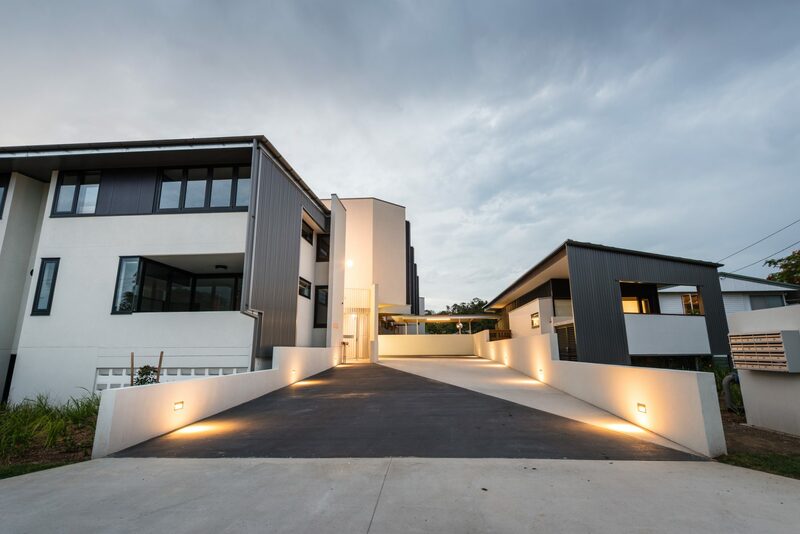 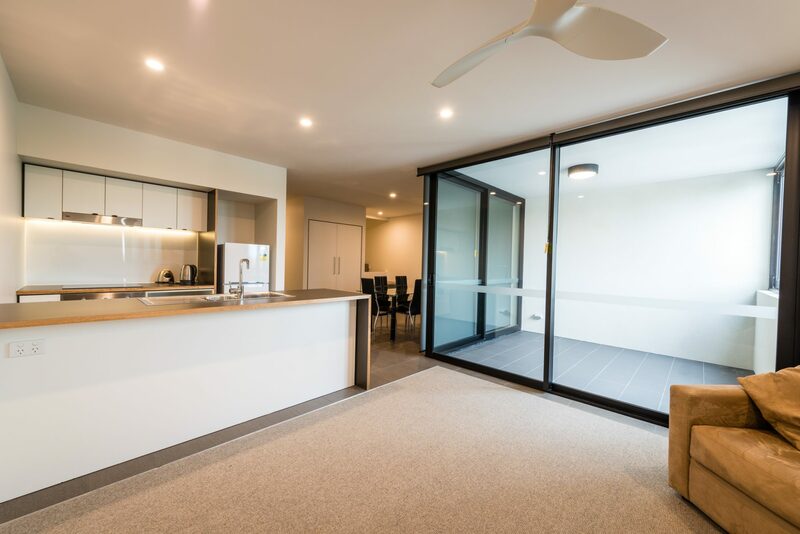 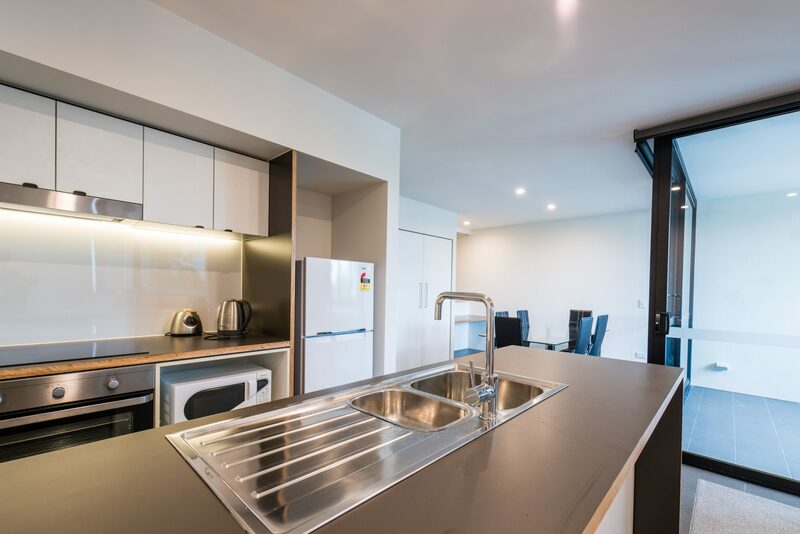 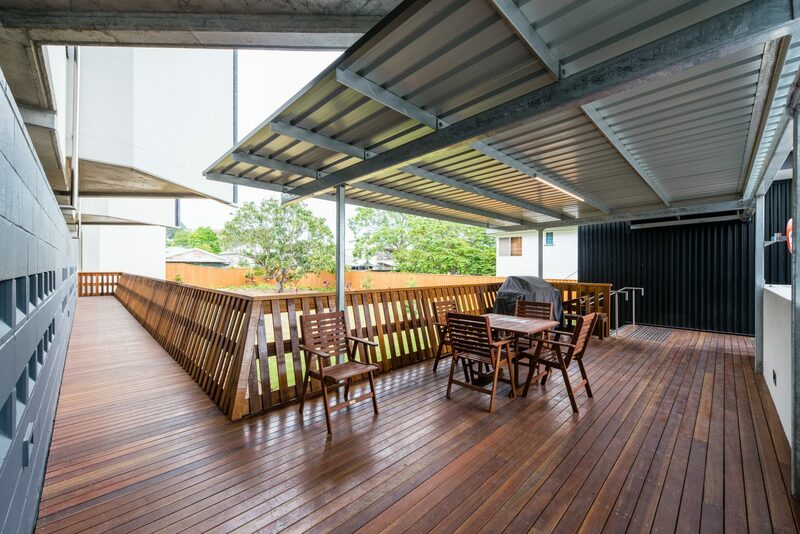 Mantle Housing, in partnership with Wesley Mission Brisbane, engaged the FKG Group to construct a new residential complex, providing a modern living arrangement for young care housing and accommodating the growing need for such service in the community. 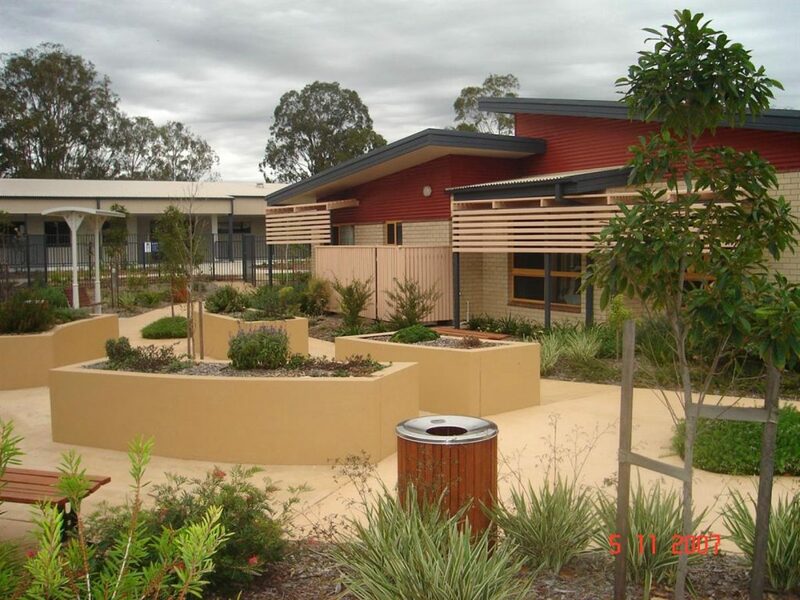 The building comprised 15 apartments and was designed specifically for individuals living with persistent mental illnesses, needing on-site care and support in an independent environment. 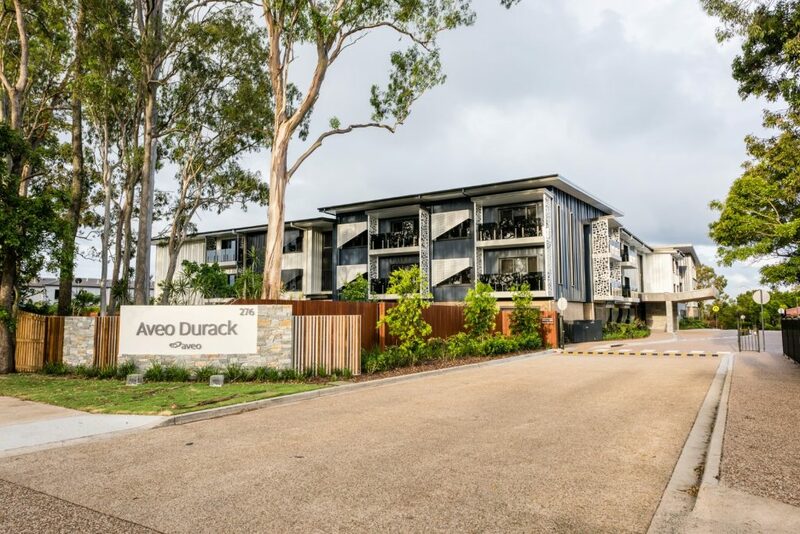 Construction involved the demolition of two two-storey houses, asbestos removal, and construction of a three-storey residential apartment. 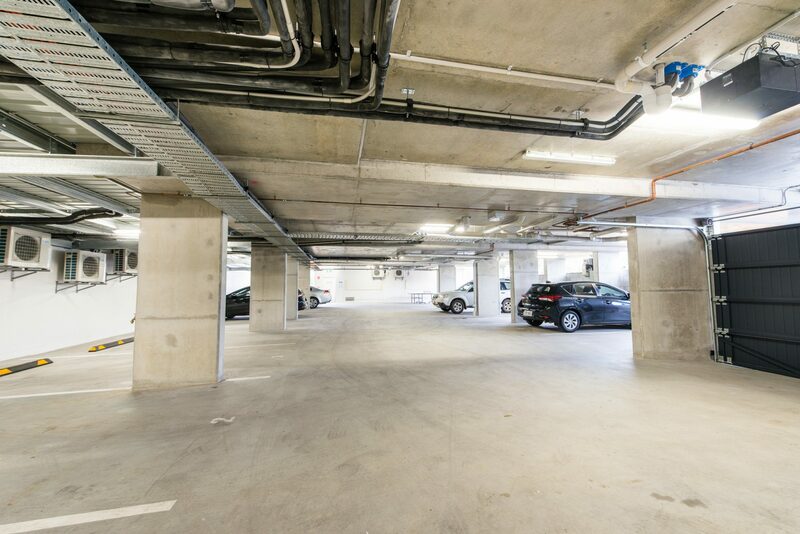 The complex incorporates two levels of apartments and one level of car parking, plus a 24/7 on-site support centre.